Fööni - The first high quality wind tunnel in the middle of a city. You can find our opening hours and arrival information HERE. Lentotehdas Oy, a company founded by five passionate flyers, is behind the idea of Fööni. The company was established in 2016 with bringing wind tunnel flying to downtown as its only goal. Fööni is the first high quality wind tunnel in the middle of a city. The realisation of the works inside the REDI shopping and experience centre required a broad-minded and adventurous attitude paired with determination. The project was rendered possible especially by REDI, the private investors and the financing bank Nordea. Fööni is the grand dream of its founding members that becomes true in the fall 2018 as we get to make peoples’ dreams about flying come true. Fööni’s CEO Mauri Väistö has a long history in professional flying. 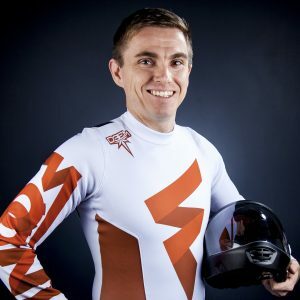 Mauri is an officially trained professional diver who wanted to build a career in sky diving after being completely hooked after his first jump in year 2000. During the same year he had his first flight in a wind tunnel. Today he has jumped over 4,000 times in total and spent hundreds of hours flying in wind tunnels. Throughout the years Mauri has acted as a jumping master, tandem jumping master and trained sky divers both in the sky and in wind tunnels around the world. 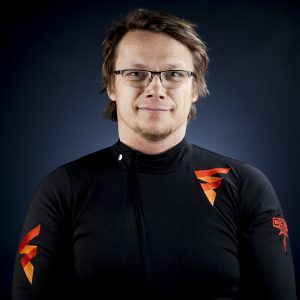 During the past few years before the Fööni project, Mauri worked as the Drop Zone Manager for Finland’s biggest skydive centre Skydive Finland. Therefore, Mauri has the most expertise and experience in the whole of Finland when it comes to flying and wind tunnels. Behind his easily approachable and relaxed manner is a firm professional whose strong vision about “building the world’s best wind tunnel” was furthering the decision to launch the Fööni project. The vision has also partly defined Fööni’s strategic directions. 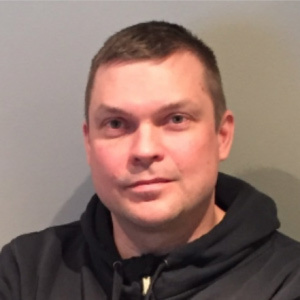 Jarmo’s has built his career working with clients in sales. That is part of his personality. Flying in Fööni is a common hobby for his whole family along with skiing and snow mobile driving. Sami is a passionate skier, surfer and sky diver. In addition to being a professional in recreational activities, Sami is also a lawyer who has worked in various management posts of publicly listed companies in Finland for the past 15 years. Nowadays, he is an active background influencer in his own companies. 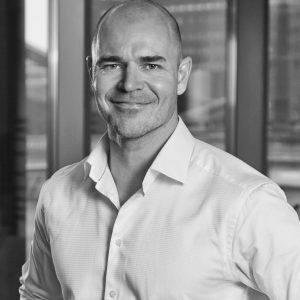 Janne Leskinen is a former top-ranking athlete and an experienced sports director with a passion for developing business activities in the field of experiences and adventures in Finland. Janne joined Lentotehdas Oy in fall 2017 as a board member. His special task is to help Fööni with marketing, communications and building up a reputation. The goal is for Fööni to become a well-known travel and leisure centre in the metropolitan area for those who have not experienced flying before. Janne does not have previous experience about flying which enables him to look at the project and bring new ideas from outside the box. Jenny-Li had her first crush on flying in 2014 through her sky diving hobby. 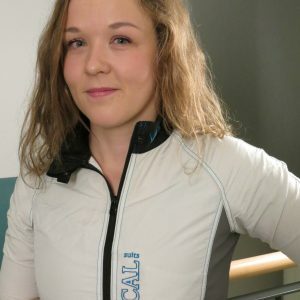 She learned new skills training with Mauri Väistö (the CEO of Fööni) and together with her team won the Finnish championship in four-way formation sky diving in their own league in 2016. She dreams about continuing competing and performing as a freestyle flying artist. According to Jenny-Li, the best part about flying is the sensation of freedom and the right to play and goof around if she feels like it. All this brings a nice counterbalance to her day job as a lawyer, working with renewable energy and international transactions. 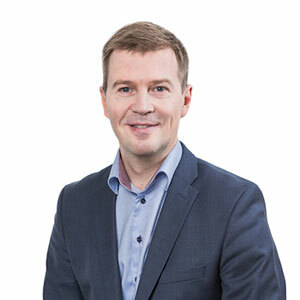 Olli is a cast-iron financing sector professional who has brought expertise into Fööni’s financing and financial management. Fööni is an extremely interesting and challenging project for Olli. With the project, busy and eager beavers like him have the chance to get out of the office and fly around a little during the lunch break or after finishing work for the day. Olli is an experienced and multiskilled sportsman and physical exercise and sports have always been close to his heart. For example, he has coached track and field.